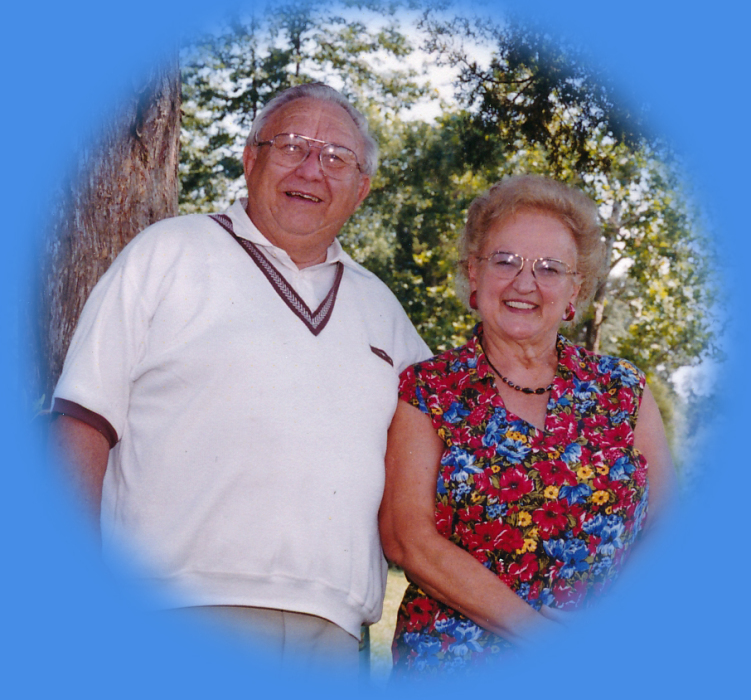 Kenneth Eugene Bronner, age 90, of the Waters, Johnson City, Tennessee went to be with his Lord on December 2, 2018 at 10:09 PM. He was born in Brainerd, Minnesota on March 29, 1928 to Adrian and Mabel Henke Bronner. Ken was a graduate of Brainerd High School. He married Ellen Callas on September 17, 1950 at Gloria De Lutheran Church in Pequot Lakes, MN. Ken served his country in the Air Force for four years. He and Ellen then settled in Bristol, Tennessee and he managed Bassets Dairy before becoming a top salesman for Curtis Industries. Ken was a Lutheran by faith and devoted his life to his church. He was a member of the Lutheran Laymen’s League and supported the Lutheran Hour Ministries with his time and talents to help proclaim the Gospel of Jesus Christ. Ken was a founding member of the Boone Lake Association and served on that board in many different capacities. In addition to his parents he was preceded in death by a brother, Norman Bronner and a son, Steven Kenneth Bronner who passed on February 9, 2017. Those left to cherish his memory are his wife of 68 years, Ellen Callas Bronner; their children, Janise Louise Bronner Sizemore, Michael (Sylvia) Adrian Bronner and Susan (Bill) Bronner Babik; thirteen grandchildren; a brother, Al (Laurie) Bronner. The funeral service for Ken will be conducted Monday, December 10, 2018 at 11:00 AM at Bethlehem Lutheran Church in Johnson City with Pastor Steve Harmon and Pastor Marty Nutter officiating. Interment will follow in the East Tennessee Cemetery, Blountville with Military Honors provided by the Carter County Honor Guard Detail. The grandsons will serve as pallbearers. The family will receive friends Sunday, December 9, 2018 from 3:00 to 5:00 PM at Appalachian Funeral Home, 800 E. Watauga Avenue, Johnson City. In lieu of flowers, for those who prefer you may make donations in Ken’s name to the Lutheran Hour Ministries, 660 Mason Ridge Center, St. Louis, MO 63141 or to the Boone Lake Association, P.O. Box 111, Piney Flats, TN 37686.